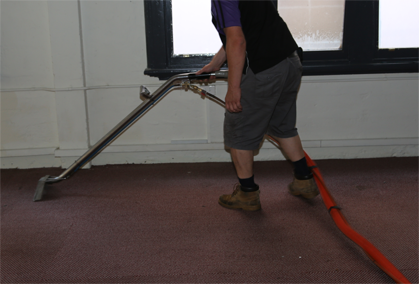 If you’re in need of professional carpet cleaning for your residential property in Melbourne, you can trust the Squeaky Clean Team to provide the very best services. 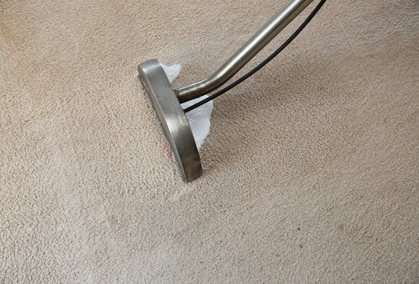 Whether you need to remove a stubborn pet stain or simply want to arrange a thorough clean, our talented team has the necessary experience and equipment to achieve fantastic results. 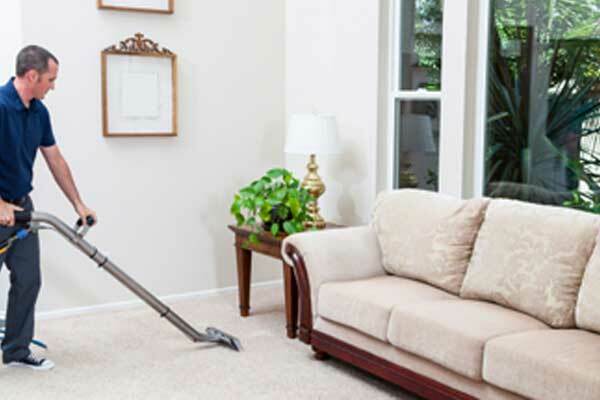 To arrange for same-day cleaning of your residential carpets, call the Squeaky Clean professionals today. 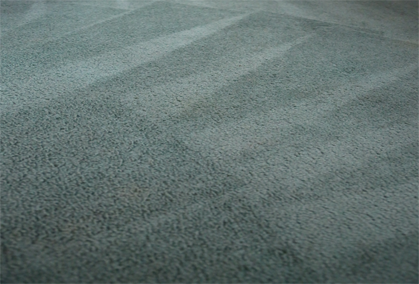 With years of experience in the carpet cleaning industry, you can trust our dedicated cleaners to provide professional and reliable services for your home, including carpet steam cleaning and dry cleaning. 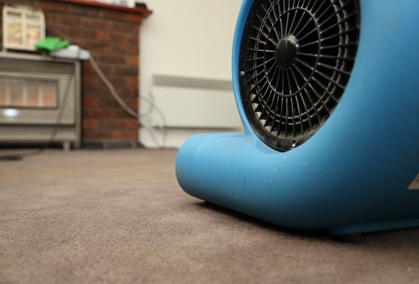 We can provide assistance with everything from flood damaged carpet through to unfortunate wine stains – so no matter what your carpet cleaning needs are, you can trust that we’ll give reliable advice and deliver exceptional services. 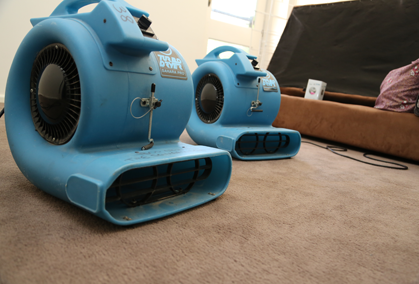 When you need prompt carpet cleaning services for your Melbourne home, the Squeaky Clean Team is the best choice. 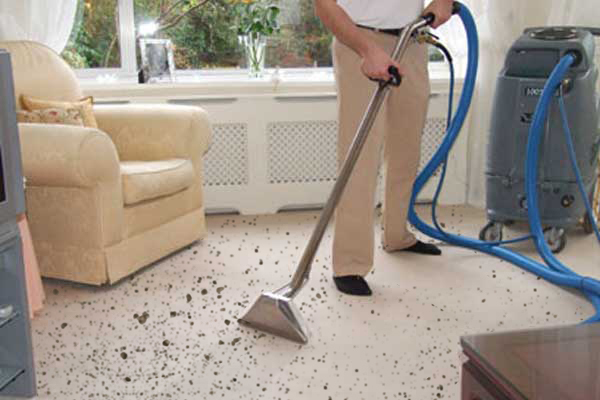 We also offer same-day services for urgent cases, providing you with peace of mind when an emergency arises. 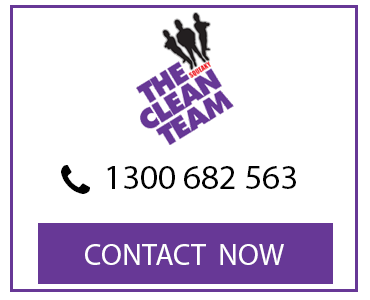 Get in touch with our friendly team today to learn more or to book in our services for your home.